Applications are invited for Danish Government Exchange Program 2019 in Denmark. The Danish Government Scholarships are offered to exchange students for a period of 5 to 12 months. The long term scholarships are available to bachelor’s, master’s and Phd.-level students. The Danish Government Scholarship under the Cultural Agreements are aimed at highly qualified exchange students wishing to immerse themselves in studies of the Danish language and culture or other fields of study related to Denmark. Please note that Danish scholarships are only offered to students enrolled in full-degree studies at higher education institutions in the countries listed above. Ph.d. students must likewise be employed at, or affiliated with, higher education institutions in the above-mentioned countries. Students of Bachelor’s, Master’s and Phd -level students can apply for Denmark Scholarship 2019. Scholarships are tenable during the academic year. The autumn term begins on September 1st, the spring term on February 1st. With respect to residence permits and/or visa, we recommend that accepted applicants contact the Danish diplomatic representation in their home country well in advance of their entry into Denmark. 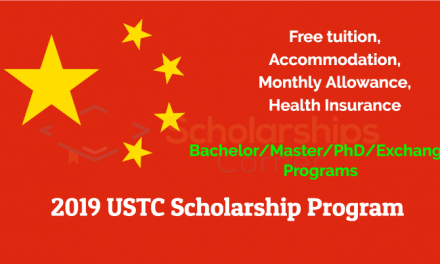 Scholarships include free tuition and a monthly stipend of DKK 6,500. Danish Government Scholarships can be used to cover travel, visa, accommodation, food, and other living expenses. The scholarships are for one person only. Additional amounts for accompanying family members are not available. 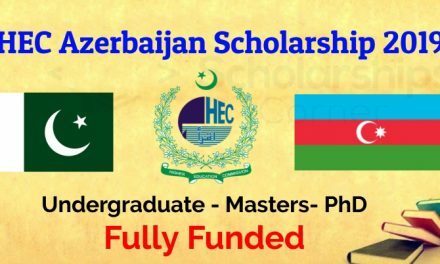 Scholarships are only offered to students enrolled in full-degree studies at higher education institutions in the countries listed below. For info about eligibility, Please visit the official website. 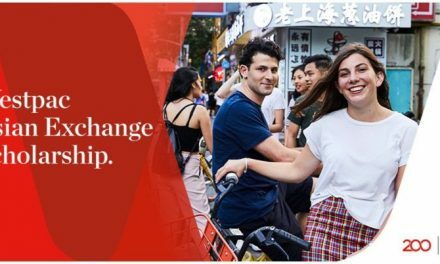 How to Apply for Danish Government Exchange Program 2019? Click on the APPLY NOW button to proceed to application process. Each country has different application procedure. The application deadline for Danish Government Exchange Program 2019 is March 1, 2019 at 23:59 (CET).